Every night I sit with my kids and we read at least two or three picture books before bed. Even though my older kids have graduated to chapter books, they still enjoy reading to their younger siblings. 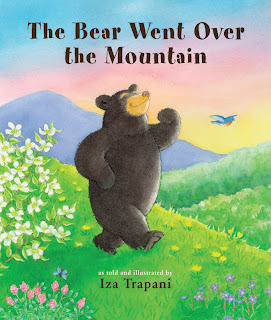 THE BEAR WENT OVER THE MOUNTAIN is a picture book we all enjoyed. 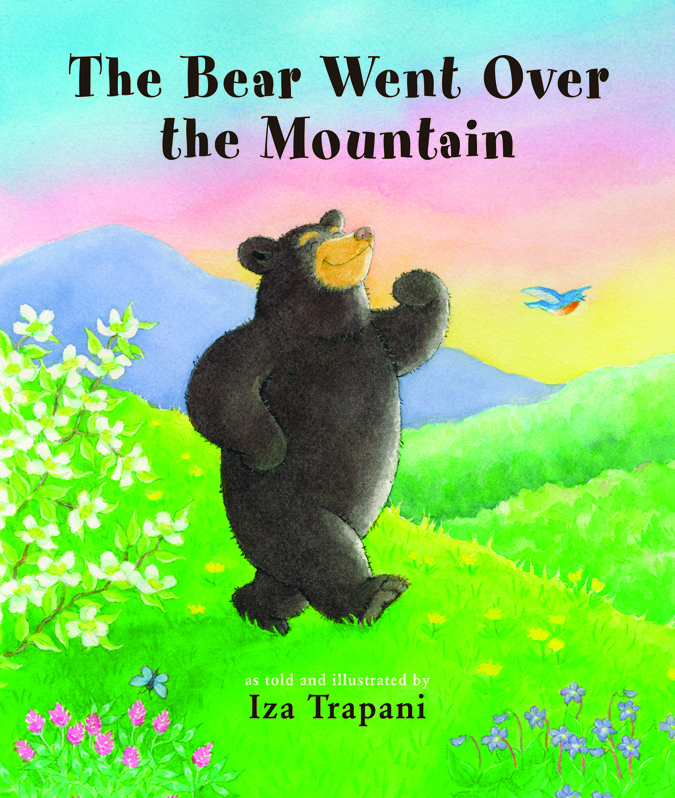 Its beautifully illustrated and the bear is easy to get attached to. The book takes you on a magical journey through the four seasons. Each one is discovered with your senses. You can see, hear and smell the earth changing with the turn of the seasons. The story teaches children about the world in a way that they can understand. Its a wonderful way to teach them about the beauty and wonder of our ever changing planet while introducing them to a lovable character they will never forget. One lucky winner is going to receive a copy of this wonderful children's book! To enter, just fill in the Rafflecopter form below. This giveaway will end on 4/11/12. The winner will be notified via email and will have 48 hours to reply. 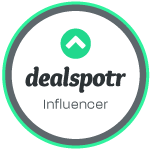 Thanks again to the sponsor for offering this fantastic prize.